Now you can play hoops anywhere. This hoop is ideal for indoor and outdoor play. 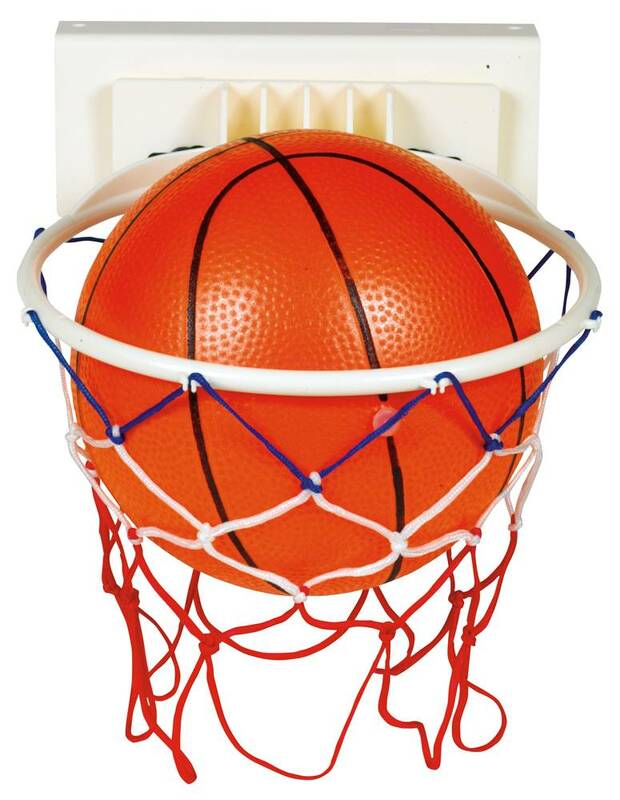 The basketball net features suction cups and the hoop comes with an outdoor adapter. Comes with a Gertie® basketball.